Forgotten Hollywood » Blog Archive » “Forgotten Hollywood”- Rona Supports Senior Housing! “Forgotten Hollywood”- Rona Supports Senior Housing! 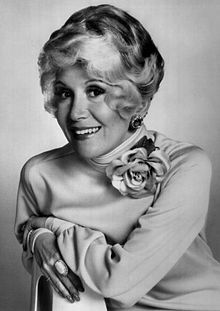 Rona Barrett has been a noted columnist since 1957. She began her career with the Bell-McClure newspaper syndicate. In 1966, she broadcast Hollywood gossip daily on KABC-TV in Los Angeles. She later moved to ABC’s nationwide network of five owned and operated stations. Rona appeared on Good Morning America, and eventually paved the way for Barbara Walters and a number of entertainment reporters. In 2000, she created The Rona Barrett Foundation, a non-profit organization dedicated to supporting senior citizens in need. The foundation only takes direct donations, and currently is working on building The Golden Inn and Villages for seniors in need of housing and care facilities. This is a pilot program under development at this time. Nearly all of us have an elder loved one. Many know of a senior with no one left to look out for or care for them. Our elders have changing needs, many have fixed incomes and will outlive their savings and investments. Today in the California Tri-Counties of Santa Barbara, Ventura, and San Luis Obispo, more than 5,000 people over the age of 75 are living on Social Security alone. Even for those who have lived here for a lifetime, housing is becoming unaffordable. Friendship House, a Santa Ynez Valley non-profit serving Alzheimer’s and dementia patients through memory care units, recently expanded the number of units available – but still has a waiting list. Santa Barbara also suffers a shortage of memory care units with long waiting lists. Nothing like The Golden Inn & Village exists in Santa Barbara County or the state; it’s the first of its kind. The Golden Inn & Village is a mixed use development in a neighborhood setting that will provide approximately 150 affordable units for low-income seniors to reside in a comfortable, supportive environment that meets their needs as they age. Services will range from independent to assisted living and memory care to hospice, with staff residing on premises and available 24 hours a day. The programs and services provided will be coordinated in collaboration with multiple community partners. Construction on this worthy project begins in 2014; with a projected opening in 2016. 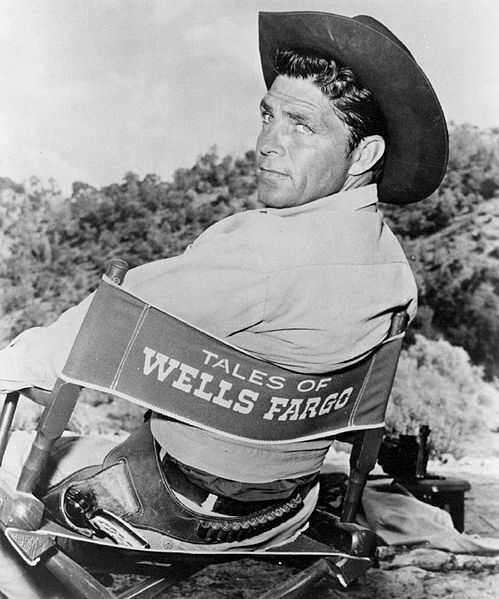 Dale Robertson was a television star, best known for his roles on Tales of Wells Fargo, Iron Horse, Death Valley Days, and Harts of the West. He also guest-starred on Dynasty and Dallas. The actor, who died on Tuesday, was also a World War II wounded combat veteran. He was awarded the Bronze and Silver Stars and the Purple Heart. An early influence was Will Rogers Jr. Appearing in a number of movie Westerns in the 1950s and 1960s, Robertson was a recipient of the Golden Boot Award in 1985. He was inducted into the Hall of Great Western Performers of the National Cowboy and Western Heritage Museum, and the Cowboy Hall of Fame in Oklahoma City. An Oklahoma native, Dale Robertson was 89. This entry was posted on Thursday, February 28th, 2013 at 12:00 am	and is filed under Blog by Manny Pacheco. You can follow any comments to this post through the RSS 2.0 feed. Responses are currently closed, but you can trackback from your own site.